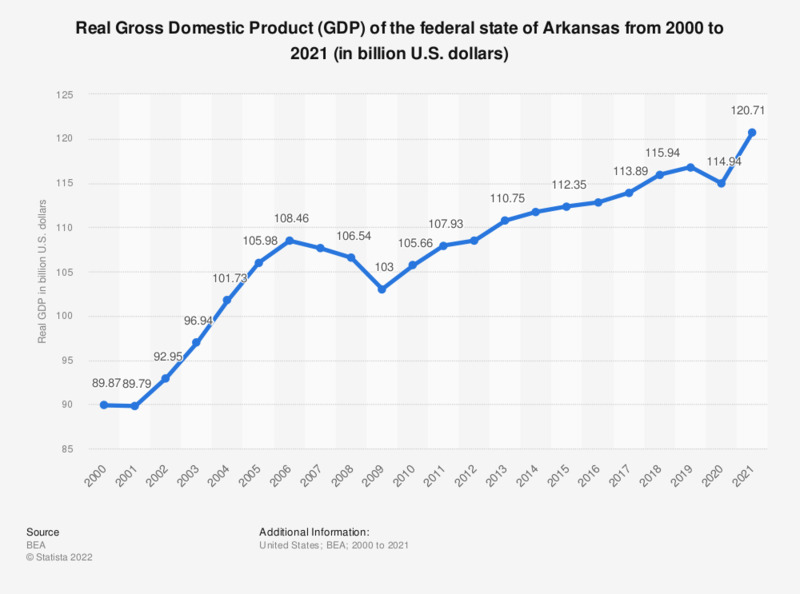 This graph shows the development of Arkansas' real GDP from 2000 to 2017. In 2017, the GDP of Arkansas was about 110.3 billion U.S. dollars. The GDP of the United States since 1990 can be accessed here. Data presented here is in 2009 chained U.S. dollars. Gross domestic product (GDP) refers to the market value of all final goods and services produced within a country in a given period. Statistics on "UK economic and financial indicators post Brexit referendum"
How would your company's production and/or human resources capacity change in the UK within three years of a Brexit?